Where did Moses' beliefs come from? 4. How long did creation take? What does natural revelation reveal about origins? An old universe favors evolution? Six days can only mean six days? 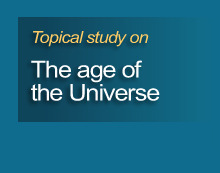 The universe was recently created to look old? Is it unscientific to infer design? 7. What is meant by "creation"?